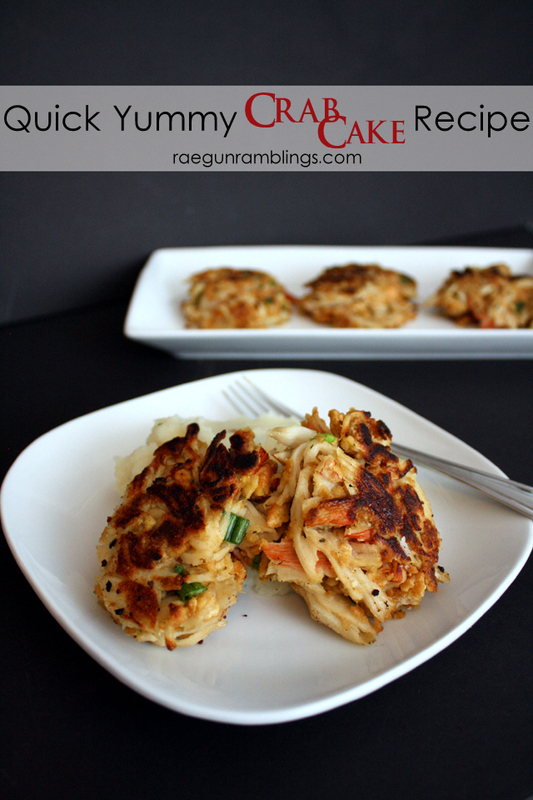 I always think of crab cakes as one of those complicated foods but they are really pretty quick and easy to make. 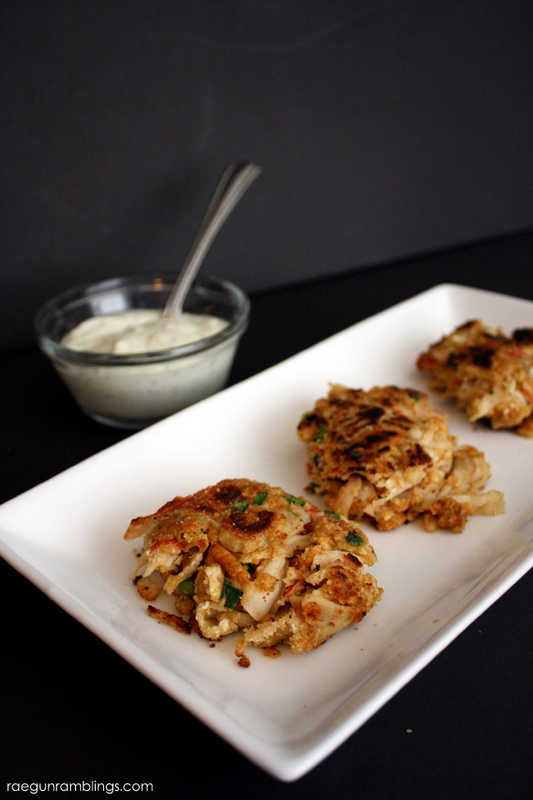 I’m excited to share my 20 Minute Crab Cakes Recipe with you guys today. This is perfect for setting out during a party or serving as a part of dinner! 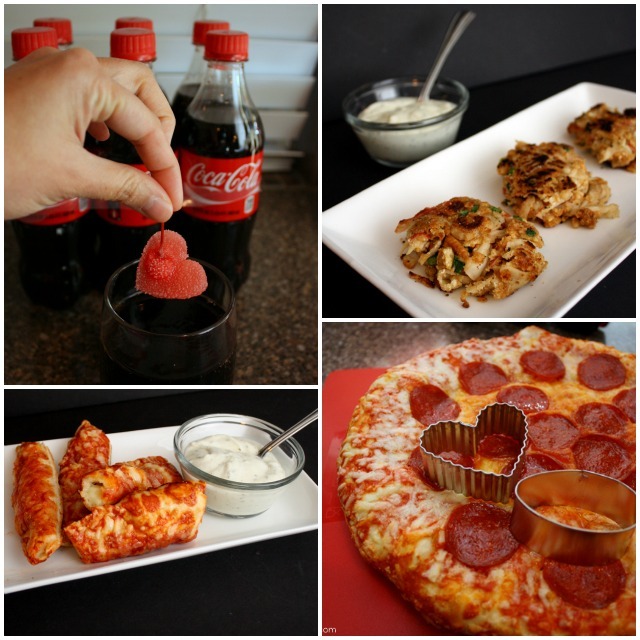 Combine all the ingredients reserving 1 tube of crackers crumbed. Roll the patties in the reserved cracker crumbs. Spray a pan with spray oil and cook over medium heat. Flip when browned on one side (just a few minutes on each side). This crab cakes are so quick and easy. They are perfect on a party buffet served with some yummy dipping sauce or on top of mashed potatoes or pasta for an easy dinner. Be sure to check out my tips and recipes for other fun party ideas.